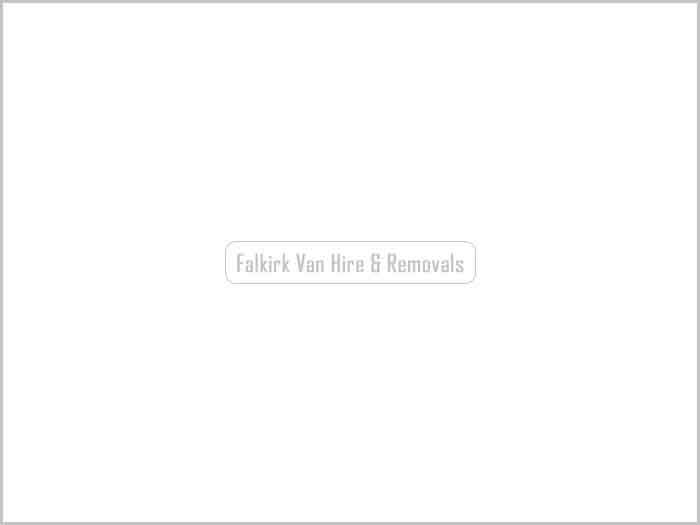 Unchallenged on reliability, unmatched on customer care, find out why for over a decade we've consistently been Falkirk's favourite local van hire & removals company. With 10+ fantastic years in business, we're still FK's favourite independent moving firm and have grown in name to become one of your most trusted local hire providers. 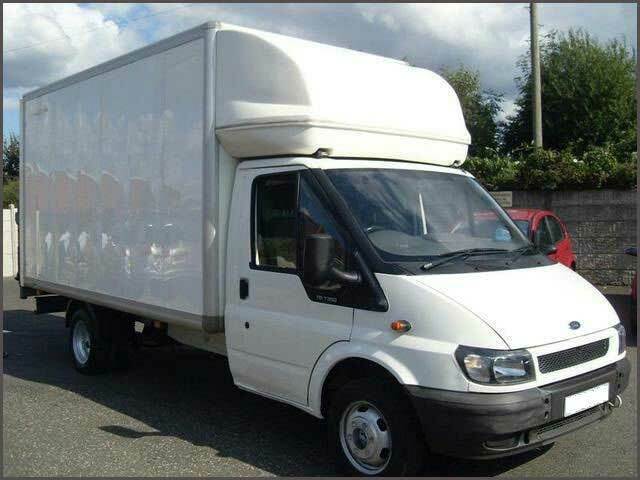 Normally cheaper and certainly more convenient than self drive van hire, hiring a man and van means you won't be left struggling to lift things on your own. Just one call and we come directly to you. 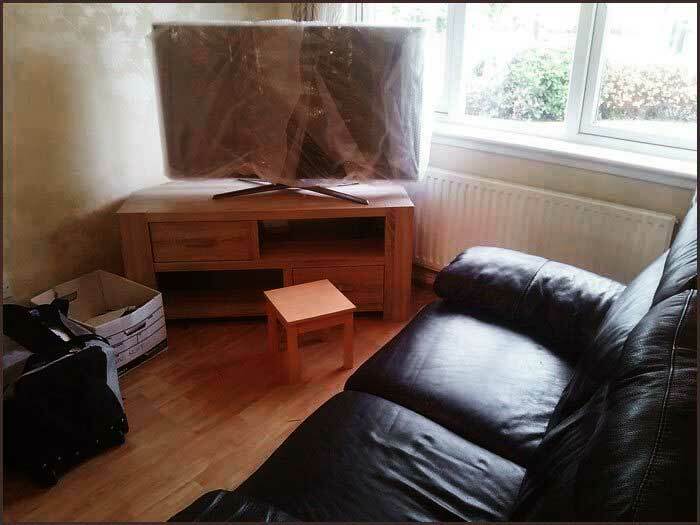 From single bedsits to complete home and office relocations, we've moved more happy customers into their new homes than we could ever recall and with 10+ fantastic years in business at time of writing, have become one of Forth Valleys most trusted relocation firms. Our man and van is on hand to help shift your heavy or bulky items or small loads and as he is responsible for the vehicle, there is no steep deposits required when renting a large vehicle from us.